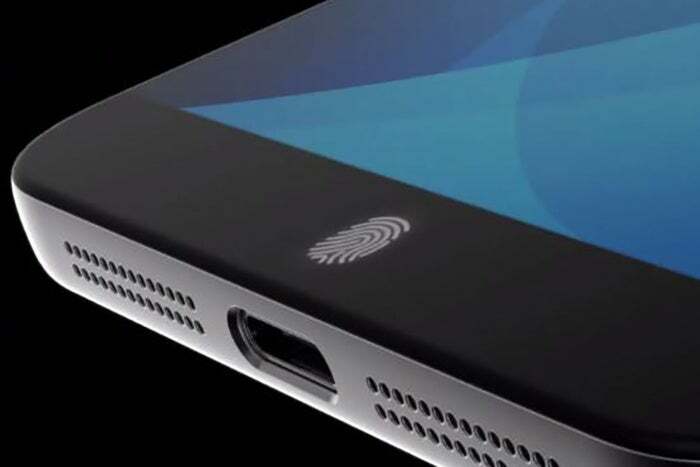 A Silicon Valley biometrics company says it has developed a fingerprint sensor that can sit under glass so smartphone screens don’t need a cutout or extra button to accommodate the sensor. At present, most fingerprint sensors have to sit above the glass, necessitating a cutout in the face of the phone or a dedicated button that houses the sensor. That’s the case on market-leading handsets like the iPhone 7 and Samsung Galaxy S7. Eliminating cutouts and shaving won’t just mean cleaner industrial design but should also reduce the amount of glass wasted due to cracking during production.